franCie. is an Austrian creative agency for art, beauty, fashion, food, health and lifestyle brands. 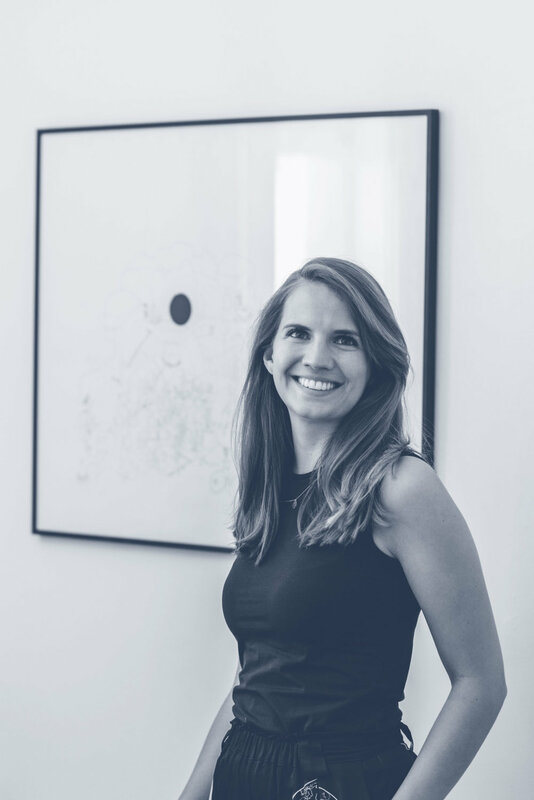 The agency was founded in 2016 by Franziska Stadler and offers a variety of services beyond communication strategies.